We are a team of professional poker players and software developers. Our goal is to create poker HUD software and other tools which will give players a true advantage at online poker tables. Why do I need a poker HUD? In poker, information is money – the more you have, the better you will do. A professional poker HUD provides a clear overview of your opponent’s game plan therefore allowing you to make better decisions and consequently earn more money. State-of-the-art poker HUDs for cash games, SNGs and MTTs and for every table size from heads-up to 6-max and full ring. We are developing our HUDs in close collaboration with top professionals from every format. Each of our poker HUDs comes with several different versions to choose from. We have the most elaborate tools for professionals. But also, a selection of basic poker HUDs for beginner HUD users. The average poker player is getting better by the day. Almost everyone is using a HUD these days. Under these circumstances it’s getting harder to find an edge. A fact is that everyone has leaks. The game of poker is far from being solved. You just need better tools to find those leaks. It’s becoming more important to analyse the fine detail in how your opponents play. Often general poker stats are just blind to these nuances. Our poker stat packs provide an unseen level of detail. 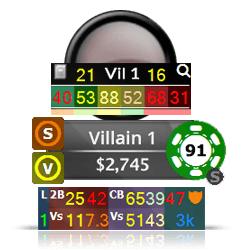 They will also give you the ability to fully customize your poker HUD. Know the ranges, don’t guess! While poker stats show frequencies, Heat Maps display ranges. 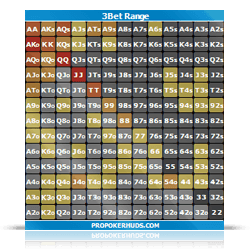 Poker heat maps show a player’s preflop range in a specific situation. Color coding illustrates the frequency of specific hands in that range. Poker heat maps are popups. They can be attached to any PokerTracker HUD profile. Add them to built-in, custom and premium poker HUDs. 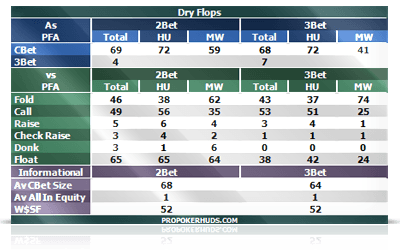 At ProPokerHUDs we are committed to providing a full service to our customers. 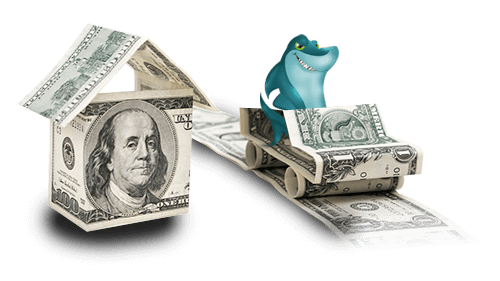 An awesome rakeback deal will improve the winrate for most online poker players. Depending on the format, stake and volume you play at – it’s likely you are missing out on a lot with a standard deal. We offer super special deals for high volume grinders.